Charming brick home located on a cul-de-sac in one of Knoxville’s finest neighborhoods. Open floorplan with high ceilings and 8′ doors on the main level. Master on main with whirlpool and separate shower, two walk-in closets. All upstairs bedrooms have walk-in closets and private bathroom entrances. Loads of extra storage! Pella windows and doors. Neighborhood with indoor and outdoor pool, tennis courts. Convenient to Pellissippi Pkwy and Town Center Shopping. Please, send me more information on this property: MLS# 1041747 – $499,000 – 10228 Poplar Glen Drive, Knoxville, TN 37922. 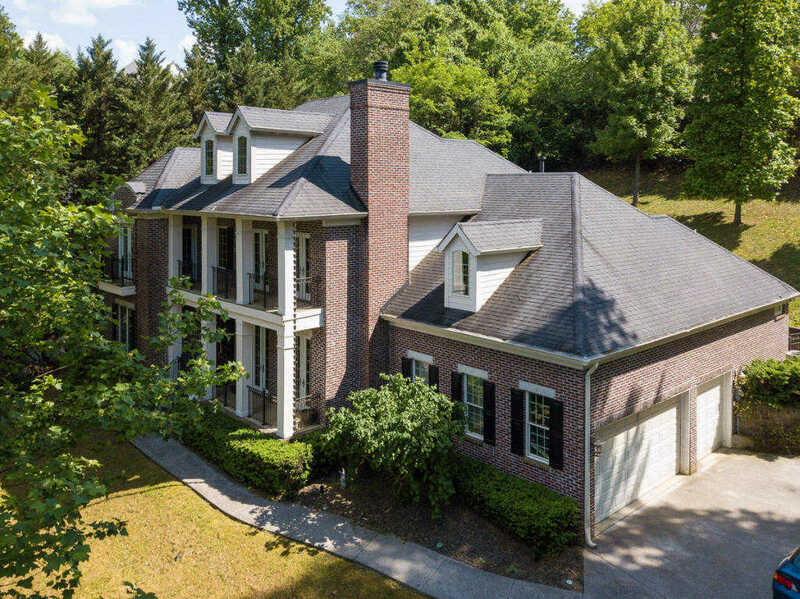 I would like to schedule a private showing for this property: MLS# 1041747 – $499,000 – 10228 Poplar Glen Drive, Knoxville, TN 37922.